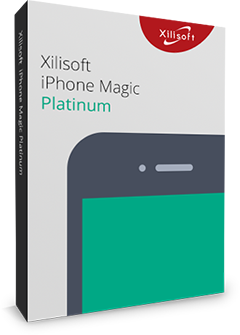 This program also empowers you with the video editing function with which you can set video size, adjust frame rate, bit rate and resolution to get perfect quality. Preview is supported as well to provide you a more direct watch of the target videos. With excellent performance, you will enjoy creating new videos by jointing and merging videos of different formats together easily and efficiently. Join videos in multiple formats, including AVI, MPEG, MP4, WMV, 3GP, H.264, MOV, ASF, SWF and DAT to one new single video. Join and merge videos of different formats to AVI, MPEG or H.264 videos. Provide video editing functions to get better visual quality. Offer a built-in player to preview target videos and output videos. 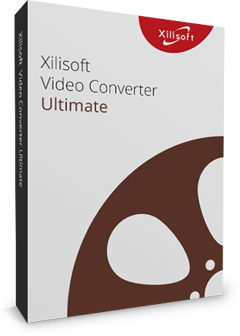 Xilisoft Video Joiner 2 supports joining and merging videos of various formats together, including AVI, MPEG, MP4, WMV, 3GP, H.264, MOV, ASF, SWF and DAT to a brand new video in AVI, MPEG or H.264 format. Joins several videos of same or different types together to AVI, MPEG or H.264 videos. High-speed and perfect performance in joining and merging videos to a new video file. Customize joint videos by adjusting resolution, frame rate, bit rate and etc. You are free to customize joint videos by adjusting parameters like resolution, frame rate, bit rate and etc to create personalized videos. You can set special transitional effect like fade-in and fade-out between two videos to customize the output. Run at background, actions after done, multi-lingual interfaces to facilitate the usage. Preset actions after the task is done: shut down, hibernate, standby the computer or just exit the program. Several lingual interfaces are provided to facilitate users of different countries: Simplified Chinese, Traditional Chinese, Spanish, French, Italian, English, German and Japanese.